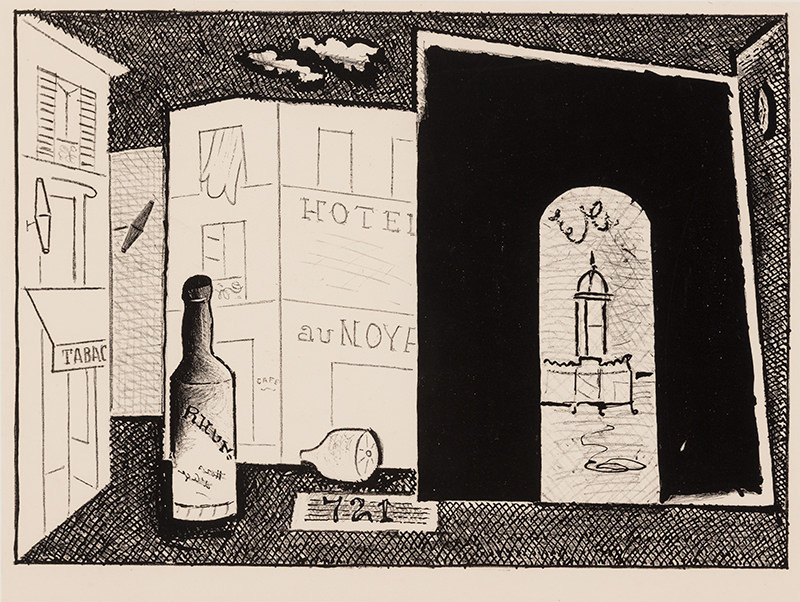 Stuart Davis, Arch No. 1. Stuart Davis, Arch No. 2. How does a painting come to be? 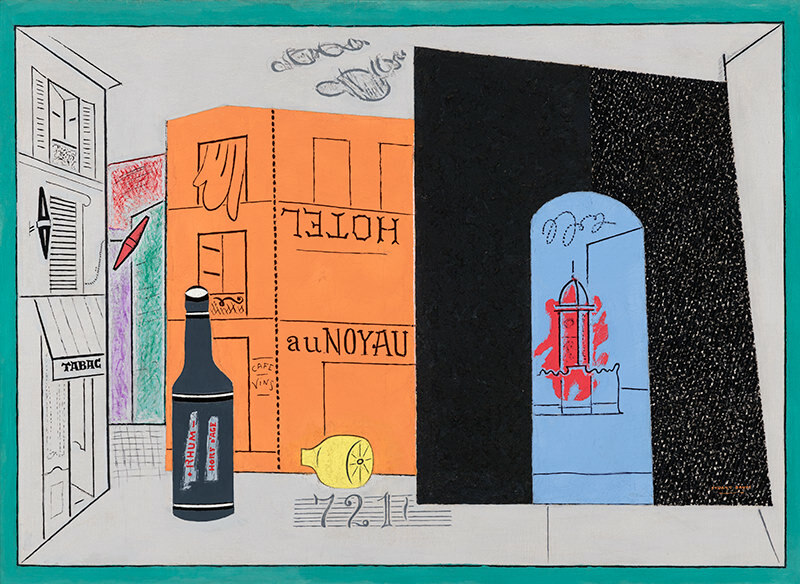 This exhibition explores the question by looking closely at one of Sheldon Museum of Art’s masterpieces, Arch Hotel, painted in 1929 by Stuart Davis. Prints and drawings made by the artist while living in Paris—including key loans from the Amon Carter Museum of American Art—are shown alongside the canvas to help shed light on its formal qualities, historical and geographic context, and artistic legacy. 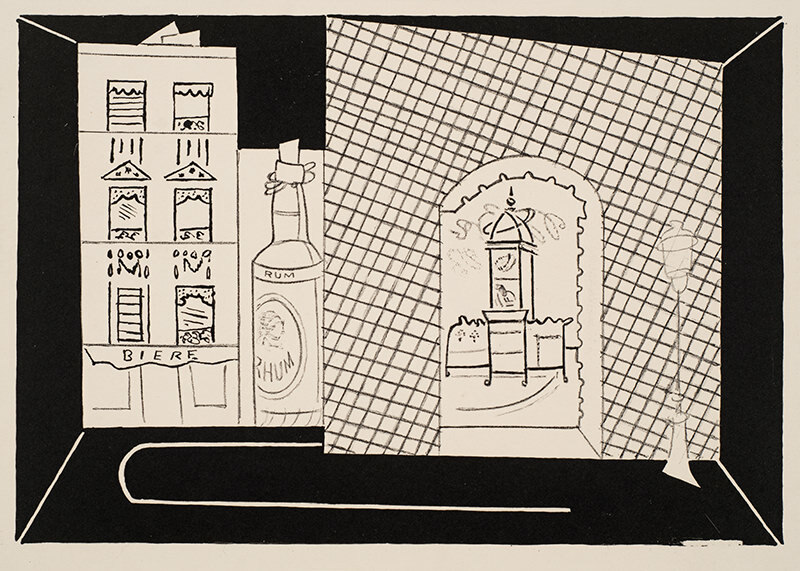 April 11 - A CollectionTalk with Karen Wilkin: "Stuart Davis: An American in Paris"